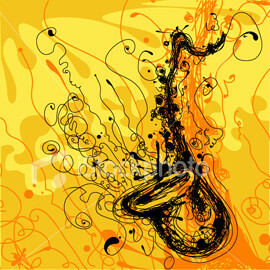 What Can Jazz Music Lessons Teach Children? Everyone has their own musical prefrerence. I discovered my love for music at eleven-years-old. As I entered high school, I had a very narrow view of music. Now in my thirties, I have found a new appreciation for all types of music, from rock to bluegrass to big band to hip hop and everything in between. As my boys have grown to love music, I have done my best to expose them to all genres..